Wear & Hear is the brand name for a line of concept, future-looking wearable audio devices that are being developed by Alango Technologies, a leading supplier of voice and audio enhancement technologies for the communication and entertainment markets. With millions of communication products using our algorithms and software, Alango has accumulated more than 15 years of practical experience developing and licensing digital sound processing technologies working in noisy, reverberant and otherwise unfriendly acoustic environments. During this time we realized that people have individual hearing preferences, find themselves in various types of environments, and use a wide variety of devices. How is it possible for them to hear the same sound? To answer this question, Alango Technologies introduced the PersonaSound™ concept and a set of corresponding signal processing technologies. BeHear NOW is a concept product, the first to introduce the Alango PersonaSound technology to end users. With BeHear NOW everyone—even those with mild to moderate hearing loss—can enjoy a completely personalized listening and hearing experience. Important ambient sounds, peoples’ voices, and sounds from all audio sources are amplified, enhanced and adapted to suit individual hearing preferences. 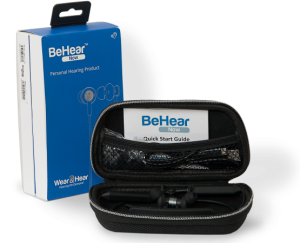 BeHear ushers in a new era of hearing enhancement wherein stylish, affordable, always-on, always-connected wearable audio devices deliver crystal clear and pleasantly natural customized audio and voice directly to an individual’s ears. We don’t want to call these advanced devices “hearing aids”, they are much smarter than that. 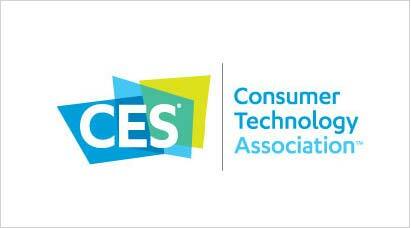 They will also help their wearers to receive important information, respond to user requests, and answer questions. We will call them Assistive Hearing Products. BeHear is one of them.